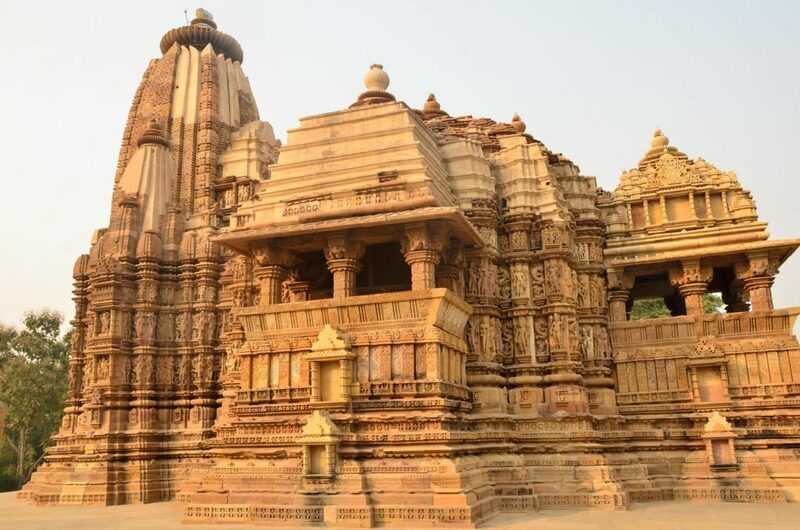 Khajuraho group of monuments is a group of Hindu temples located in Madhya Pradesh. The temple is constructed with the sandstone. The stone blocks were carved separately and then were assembled together to form a temple which forms a beautiful rock carving. The temples are categorized into three parts of western, eastern and southern temples. Here you can find completely different sculptures in the world. Festival of Classical Dances is held in the month of February and March. It is a weeklong show. Also, don’t miss the light and sound show at Khajuraho temple. It is a masterpiece of architecture with great religious significance. The temple is constructed as a colossal chariot with seven horses and twelve wheels. The main structure carries the Sun God as it is the pilgrimage site of sun worship. Temple is situated on the Bay of Bengal and thus the rays of rising sun fall on the temple. An annual festival is held here which includes the classical and folk dance performances. 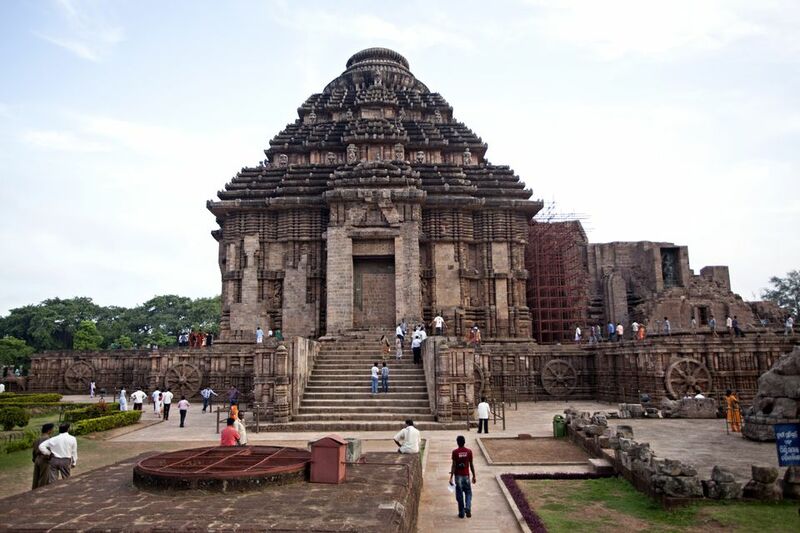 There is a splendid Konark beach nearby the temple where travelers can relish the tranquility of the beach. It is a holy water beach in which people take a dip during the festival season of Magha Saptami. Nalanda is called The Land of Knowledge. There is an ancient Buddhist Center of higher learning famous as Nalanda University. Here you can visit Nalanda Museum and Nava NalandaMahavihar. 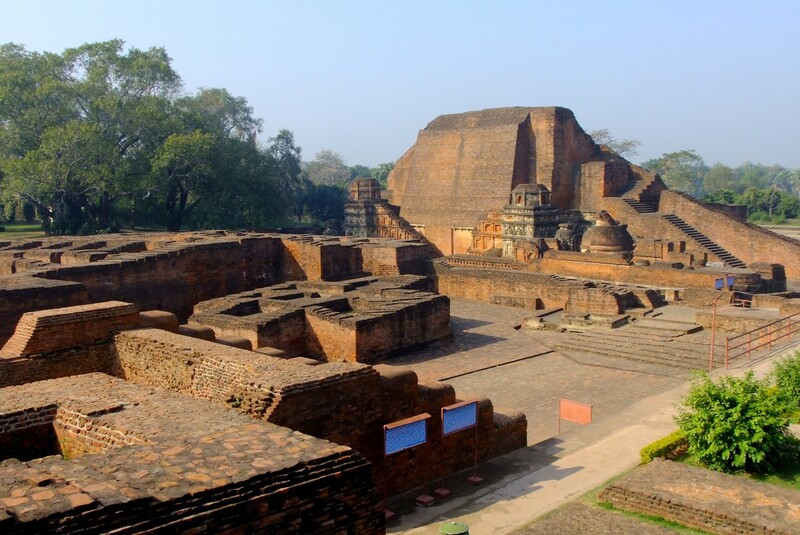 Nalanda Museum has a collection of antiques including the sculptures of stone, bronze, and terracotta. There are multiple galleries each displaying the different kinds of sculptures. The Nava NalandaMahavihar was built to revive the ancient seat of Buddhist learning. Witness the vast collection of various ancient documents. It is a hill station in Maharashtra. 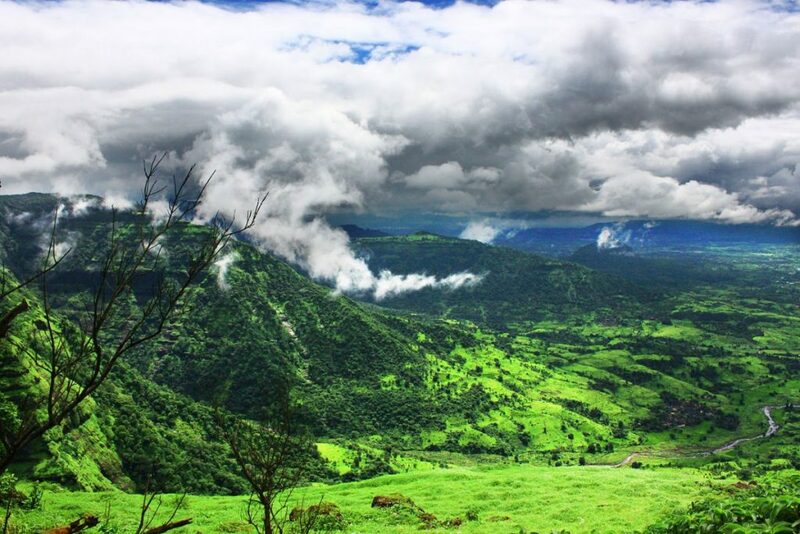 There are many spots to enjoy the peaceful beauty of Matheran. 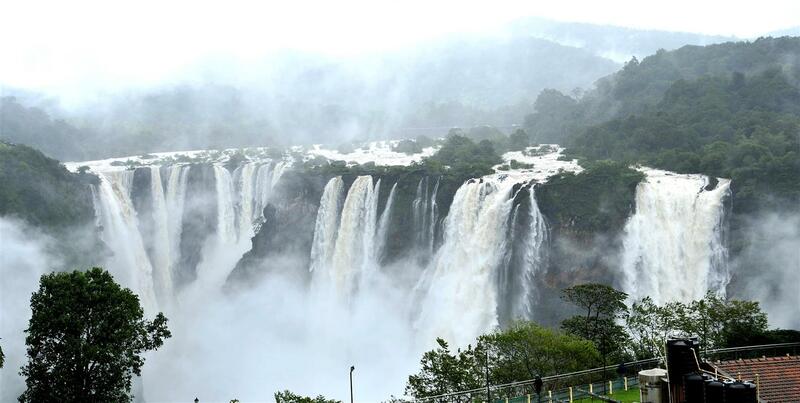 The plateau is surrounded with dense green forest, waterfall, and lake. The place is so peaceful and to maintain the peace cars and bikes are not allowed. 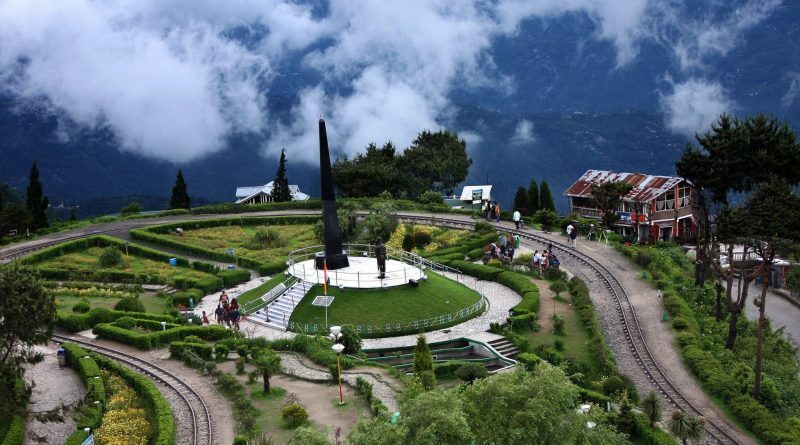 There are around 36 viewpoints where tourists can enjoy the serene view and click the pictures. These are some of the famous places which you must visit once in a lifetime. Don’t settle; book the direct flights to India and make your journey more comfortable. Explore the unique spots and give yourself a refreshing outing.